A Collection of My Published Works. 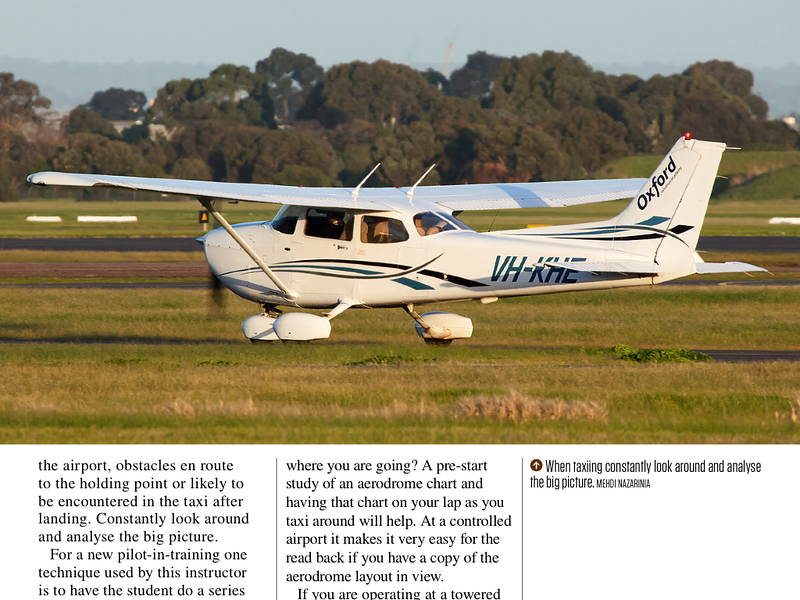 Published in Australian Aviation Magazine, April 2015, No. 325.